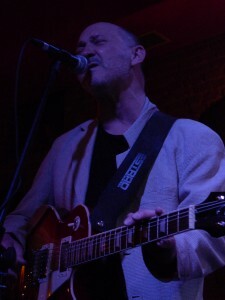 Peter Almqvist, guitarist and leader of Organic Trio put up some nice videos from out gig at Nefertiti on July 28th. Check them out! 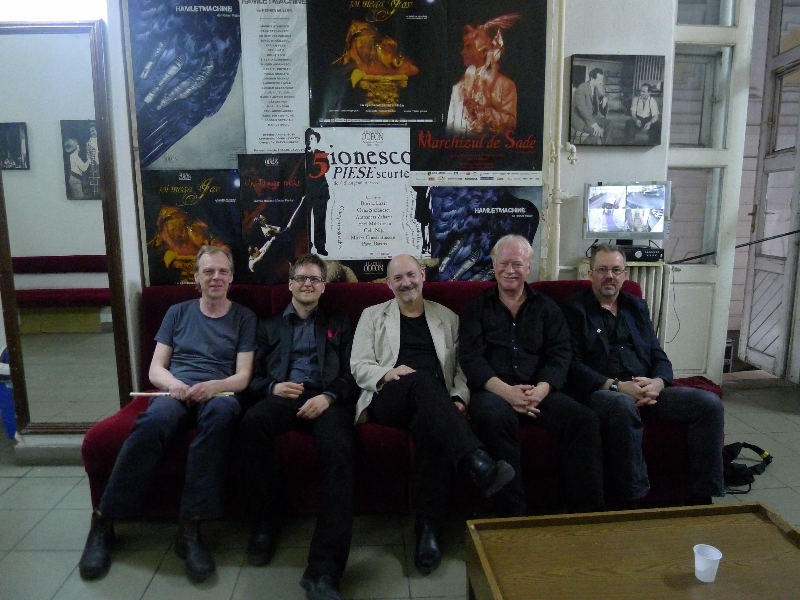 On May 4-6th Arnesen Bluesband played at EUROPAfest 2012 in Bucharest. 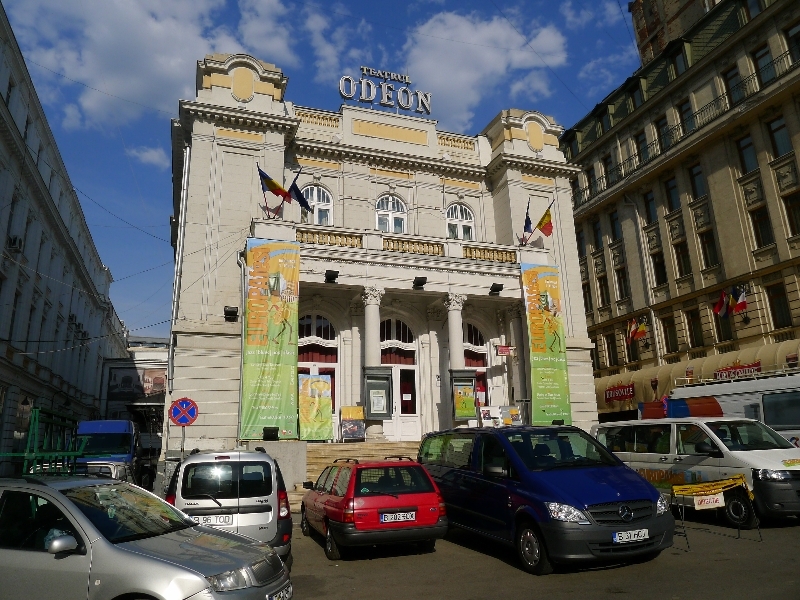 The venues were the Odeon Theatre and Il Commendante. There are some pictues on my facebook page. Check them out! 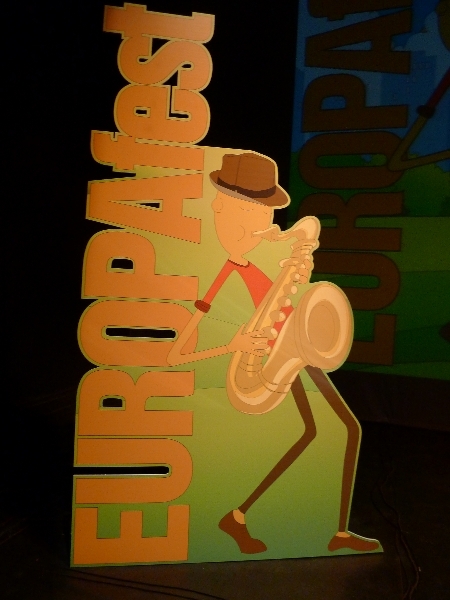 There also some very nice pictures som the EUROPAfest facebook page. Check them out to! 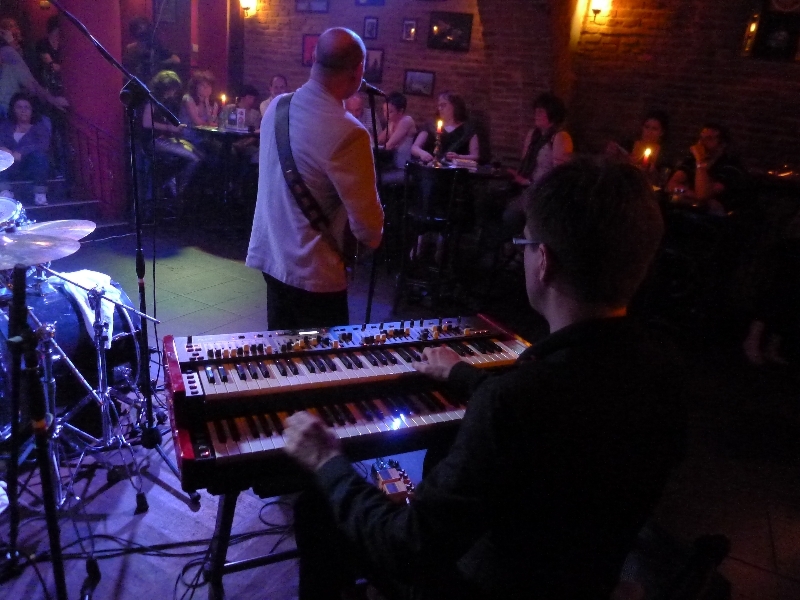 This was also the premiere gig for my new Nord C2D organ. 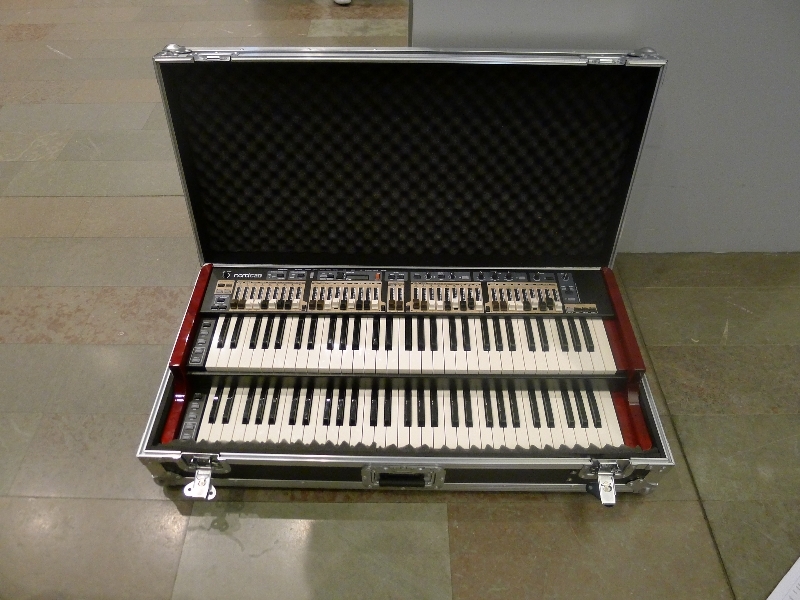 It was perfect for air travel and it sounds really good!